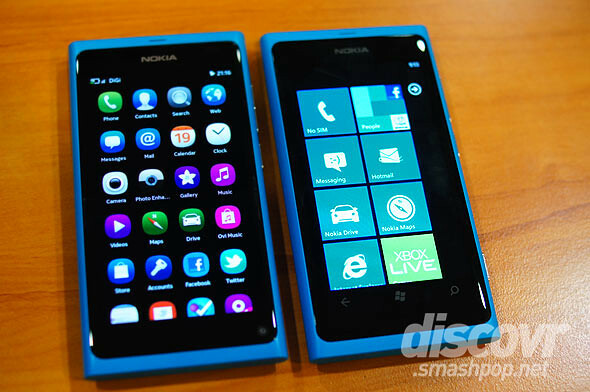 So now that we’ve all been informed on the launch of Nokia Lumia in Malaysia, let’s take a close look at the hands-on preview which took place 2 weeks ago. 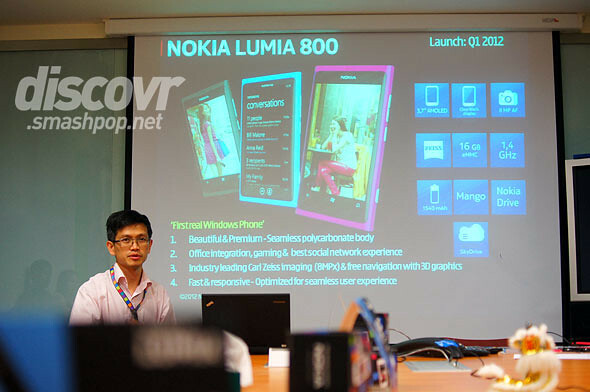 So basically it was a bloggers session organized by Nokia Malaysia to let us play around with the Lumia 800 and 710 prior to the big launch which is happening this coming Friday. 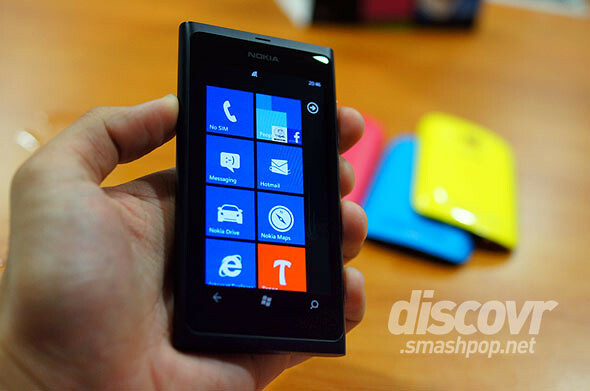 Since the specs and features are already a known thing, let’s just talk about the impression and the feel of the Lumia 800 for now. 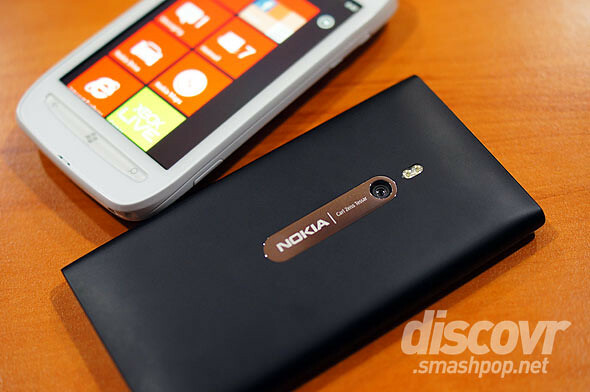 The Lumia 800 feels very solid, thanks to the unibody polycarbonate case. Having Clear Black Display, the screen looks really vibrant and sharp, though a little too small compared to all the phones in the market currently. (It’s bigger than the iPhone screen by 0.2 inches). It’s undeniable that the design of the body is exactly the same as the Nokia N9… the only differences are: led flash location and additional 3 buttons below the screen on the Lumia 800. It’s got an 8mpx Carl Zeiss optics camera. It’s good but not the best if compared to the N8 or even the iPhone 4S. I’d rank it 3rd after the 2 mentioned devices. So what set’s the Lumia apart from all the other Windows Phone devices out there made by other manufacturers? 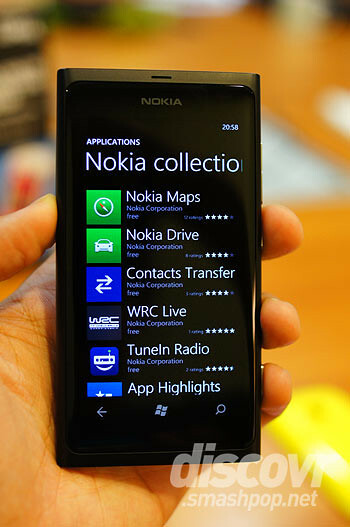 Definitely the slew of apps Nokia produced exclusively for Lumia series of smartphones. We shall look at the Lumia 710 next… but for now, take a look at the video below to find out more on the Lumia 800 outlook, camera, marketplace and settings screen.